Cocker Spaniel, Beagle, Poodle . . . 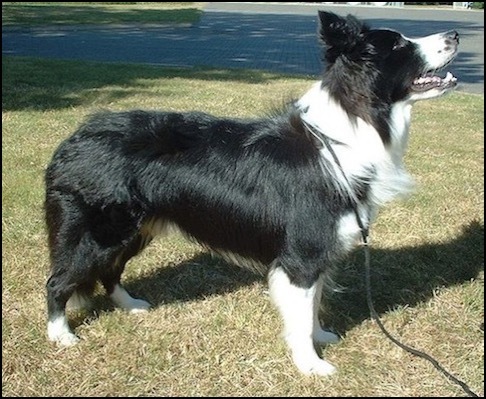 Unusual Dog Breeds I . . . Unusual Dog Breeds II . . . Famous Dogs I . . . Famous Dogs II . . . I provide caring dog walking and dog and cat sitting services. My service is unique in that I report to you via an app, allowing you to see exactly where I've walked your dog and for how long. When pet sitting, I advise you of my arrival and departure. I am diligent about providing updates about how your pet is doing. I develop a bond with each of the pets I work with and I enjoy facilitating a good relationship between the pet and their owner. 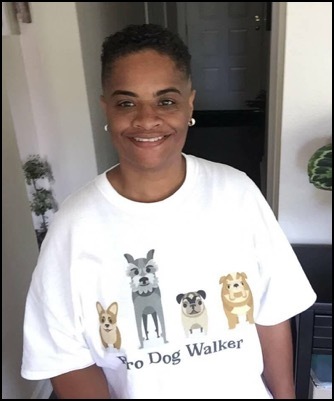 Michelle Halpern, Pro Dog Walker serves the Almaden Lake Park area of South San Jose, near Almaden Lake Village apartments. (Area of Coleman Road, Winfield Blvd., Blossom Hill Road, and Santa Teresa Blvd. 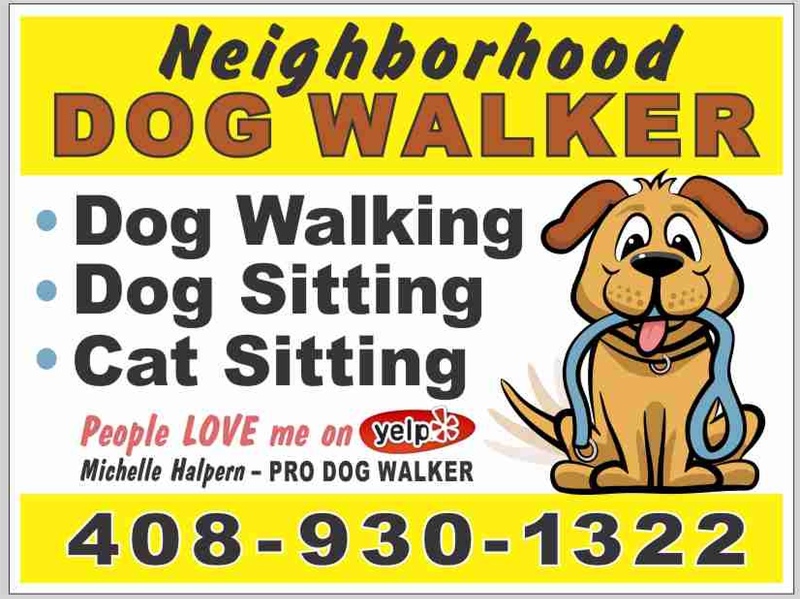 My business, Michelle Halpern, Pro Dog Walker, is licensed and insured. With a passion for animals of all kinds, I developed a dog walking business in 2015 to provide support to my friends and neighbors in need of reliable, customized pet care. My business has grown to encompass the entire South San Jose area. My background in animal husbandry, veterinarian services, and dog grooming have allowed me to develop a special rapport with animals, especially dogs. Michelle is awesome! She was recommended to me by the building management, is great at communicating, and is flexible with our schedule, which can get a little hectic sometimes. On her first meeting with my dog Luna, she took the time to sit down with us and discuss her background and answer questions I had. Michelle has been walking Luna for the past few months on an almost weekly basis and I trust that Luna is in good hands when she walks her :). I would definitely recommend Michelle to other people looking for a trustworthy and all around great dog walker. Thank you Michelle!! Michelle has been walking my dog for several months now. She is responsive when I have rush requests and genuinely cares about my dog's well being. She is a great dog walker! I am committed to focused, caring attention when working with dogs and cats. I understand that our relationships with our pets are often one of the most valuable relationships we develop in life. I know this from my own life. My clients deserve the peace of mind that comes with knowing a skilled professional is managing pet care when they are away. I keep open communication with my clients and a vigilant eye on their pets' needs. Does walking your dog before you start your work day push your morning schedule to the edge? Don’t add stress to your life by trying to squeeze in a walk for your dog before you can get to work. Schedule a daily Monday through Friday walk for your canine companion. Both you and your dog will have a more relaxed and enjoyable day! A whole day home alone can be quite a challenge for a dog. Let me (Michelle Halpern, Pro Dog Walker) give your dog an exercise break and an interlude of friendly interaction. Your dog will be more able to manage the rest of the day alone until you come home. Bored dogs are more likely to get into trouble and chew up your shoes. Hopefully your exercised dog will just want to curl up and snooze back at home. 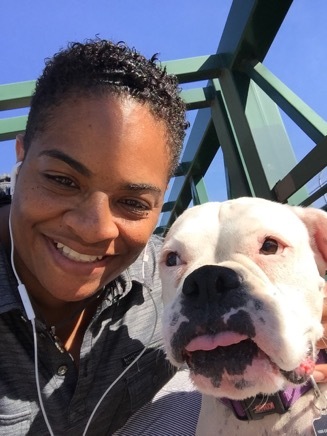 I look forward to hearing from you and finding out how I can help you and your dog make the day easier with a daily walk for your dog from me, Michelle Halpern, Pro Dog Walker. $30/half hour walk. Monday - Friday. $40/hour-long walk. Monday - Friday. In addition to advertising Michelle Halpern Pro Dog Walker this website is intended to provide informative and accurate content of interest to dog owners. 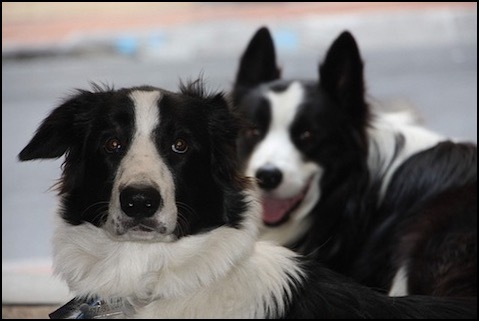 The cartoon of the three dogs at the head of the page is used under the Creative Commons Attribution license. You can use it under the same license.